Teaching takes time and energy, two of faculty's most precious and limited resources. In this workshop, faculty will discuss how to direct their time and energy to promote learning while also making time for their other responsibilities (especially writing). Discover principles and strategies that enhance efficiency and learning. Workshop leader: Dr. Monique Dufour, an award-winning teacher with extensive experience in faculty development. Space is limited. RSVP to Vanessa Turnier (vrt@duke.edu) by September 25. This event is co-sponsored by the Faculty Write Program, an initiative of the Thompson Writing Program, and Learning Innovation. The Faculty Write Program helps advance faculty as writers through workshops, retreats, writing groups, and individual consultations. 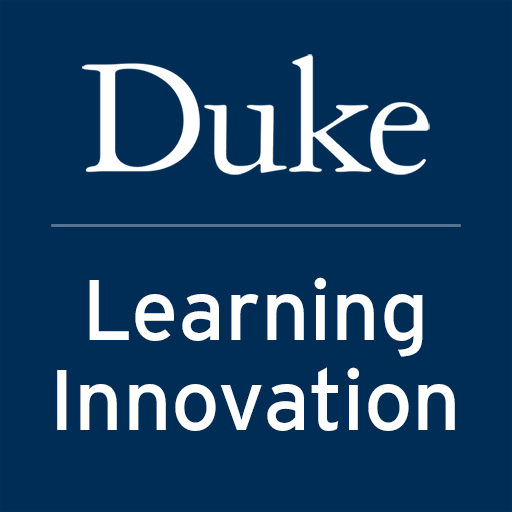 Please visit the website for more information: faculty write.duke.edu.